Nice brick house, GREAT Brownsboro schools. 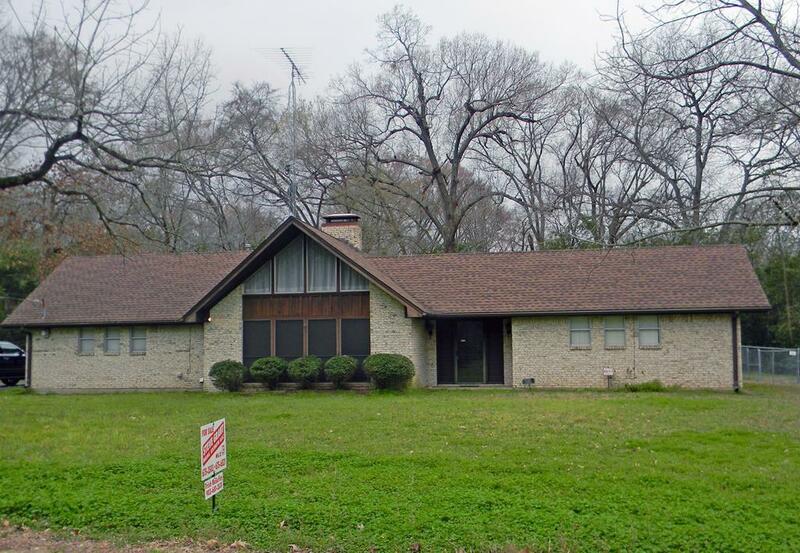 2 or 3 bedrooms, 2 baths, big lot, fenced back yard. 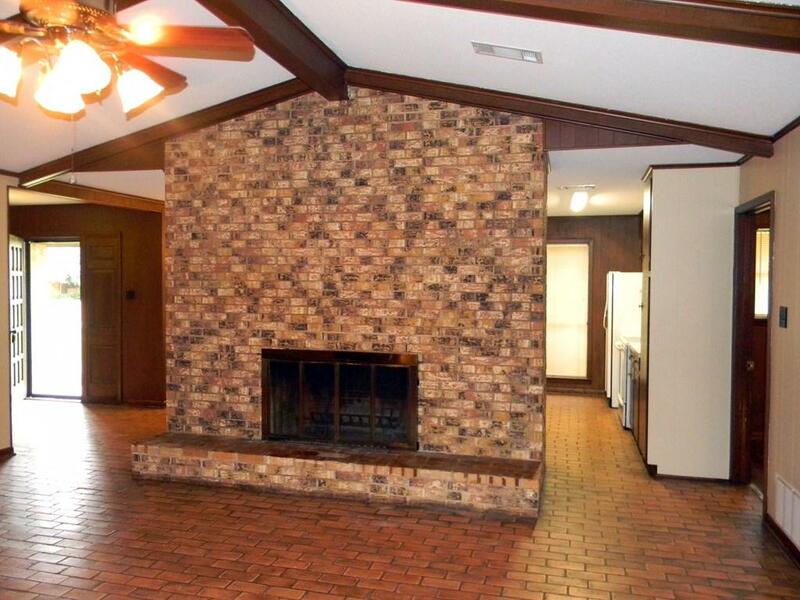 You will enjoy the character of this home with its brick and wood floors, high ceilings with wood beams in den, big fireplace, and lots of windows. Enclosed garage can serve as a playroom or a 3rd bedroom, has a big closet. 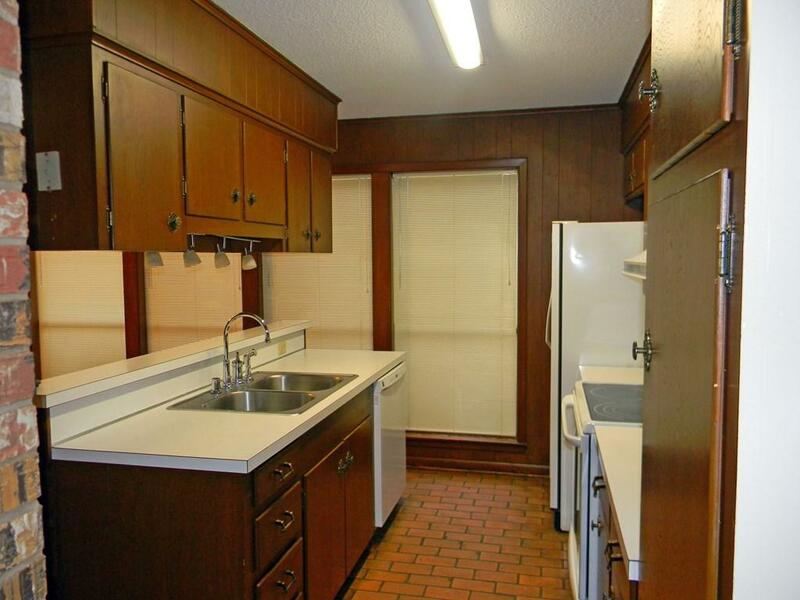 Kitchen has plenty of storage and a pantry, all appliances included. 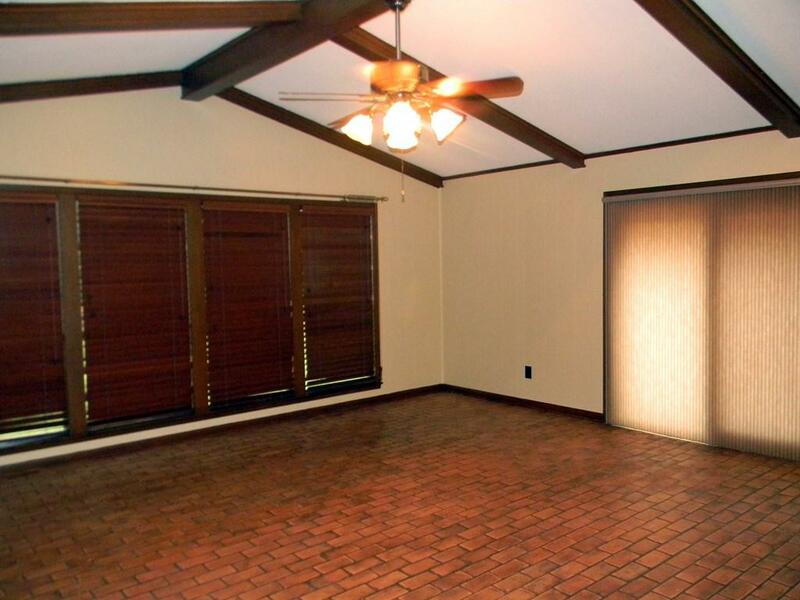 Oversized 2-car carport, concrete driveway, quiet neighborhood, short distance to schools. Click Virtual Tour #2 to view brochure.